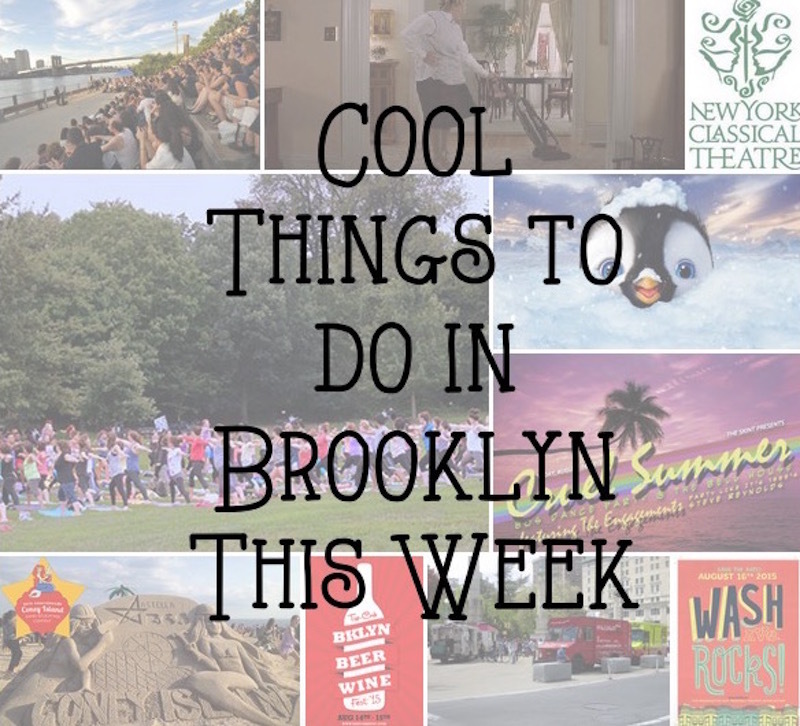 I’m trying this new thing where I feature my top picks for the coolest things to do in Brooklyn each week. From movies under the stars to fitness classes and everything in between, I’ll keep it fun and hopefully be able to find a little bit of something for everyone. 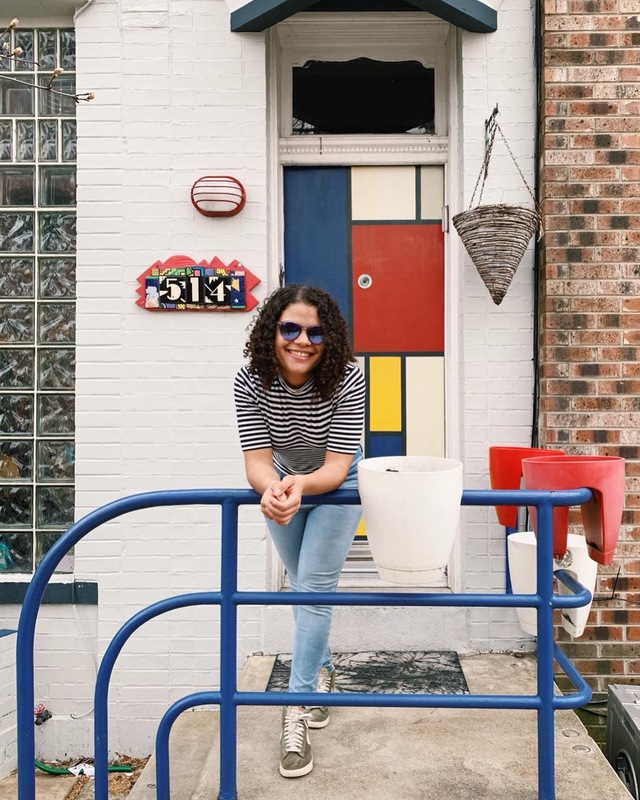 I’m really excited for what’s in store for these next few days, with dance parties and food trucks and a little bit of Robin Williams in drag, so click through and maybe you’ll also find something awesome to do this week! 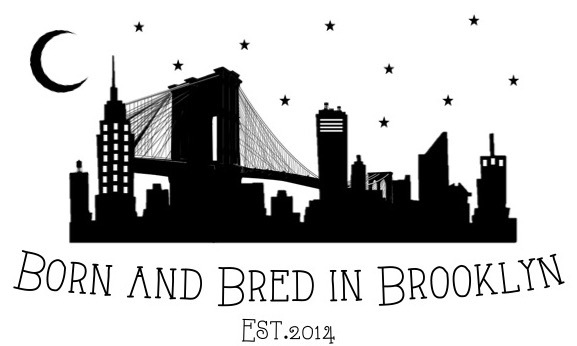 Tuesday (7pm): New York Classical Theatre presents Shakespeare’s Measure for Measure (Brooklyn Bridge Park). Good to see you back! Which events are you going to ? I won’t be able to take advantage of these cool events this week unfortunately.